Mark your calendars for a very special event! 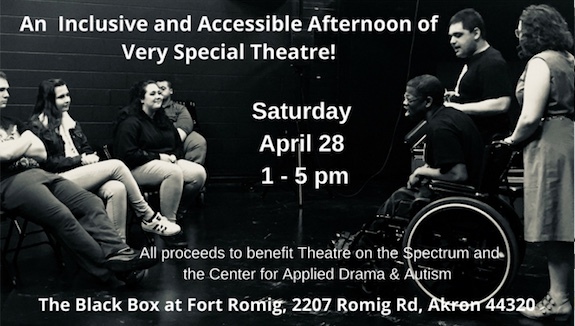 Join us for an afternoon of performances and interactive opportunities! Theatre on the Spectrum Adult Company -- Cabaret Show! Interactive Improv with Theatre on the Spectrum actors, CADA staff and students! Basket Raffle, 50/50 raffle & Refreshments! Our Adult Company continues to take our cabaret show on the road. We have been performing for groups that provide day services for adults with disabilities, for high schools, colleges and community events. We'd love to perform for your group. Call us at 234-678-7830 to make a booking. Pictured above are troupe members posing with some fans from Community Connections. Enroll now for spring session! Class times and availability subject to change due to enrollment. Contact us via email at info@centerforada.org or by phone at 234-678-7830 if you have questions. Wendy Duke and Samir Hammoud will be presenting on the topic of improvisation for developing social skills at the annual Milestones conference in June. Our session will be on Friday, June 15th for the Professionals Luncheon. They will be demonstrating how to use "listicles" from online publications that focus on human behavior in work and social situations. Ten things to never say to your boss! 13 habits of successful people! 9 things you should never reveal to your co-workers! These lists deal with common behaviors that we humans face in our daily lives. They make excellent scene starters for our transitioning students who often are unsure of social norms. In a comedy sketch, we can be someone else experiencing somebody else's bad habit. 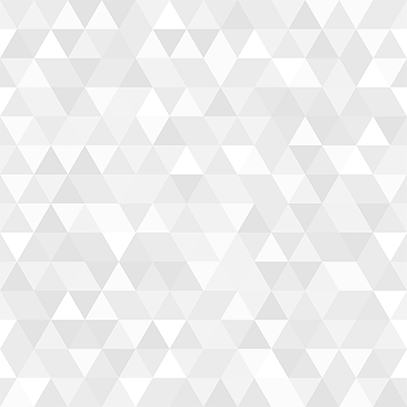 Since the lists cover a variety of behavior, a spectrum so to speak, the actors don't feel that the material is directed in particular at any one. 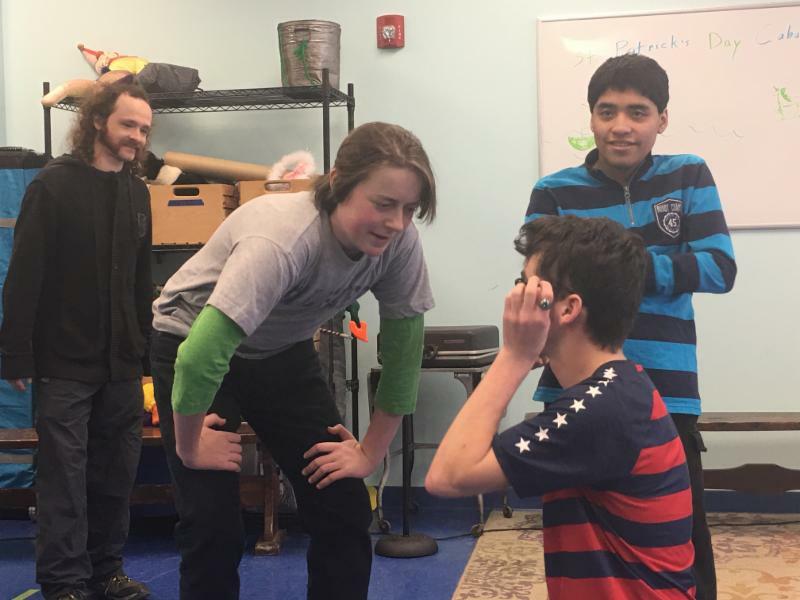 By observing how mishaps and social miscues can lead to awkwardness and misunderstanding (which is a huge part of comedy), our young actors can laugh at the miscues and then join in discussions on how changing behaviors can lead to different outcomes. John Lynch began his acting career at Miller South School for the Visual and Performing Arts where he acted in the commedia dell'Arte Troupe (Dottore) and in Willie the Shake's Greatest Hits among other productions. He joined CADA as a student, but was quickly promoted to Teaching Assistant. John appeared in two interactive murder mysteries for CADA, but then moved to Silver Springs MD in order to attend the Nora School where he is achieving great things! John loves his new school but found that he was missing theatre. 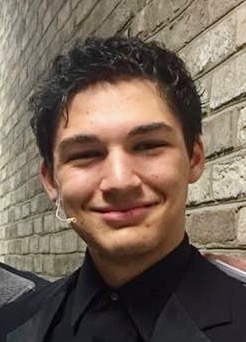 Lucky for John, he found The Highwood Theatre, a youth theatre company in his neighborhood where he has taken a turn toward musical theatre, appearing in Follies and in Sweet Charity! John is now dancing and singing as well as acting! 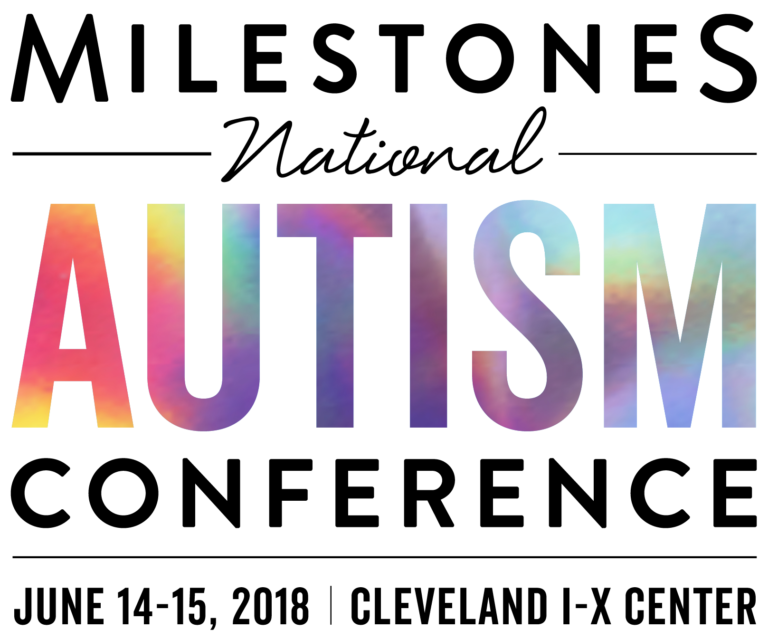 John is an example of a young person with autism who found that acting was more than a useful tool to develop social and emotional skills. 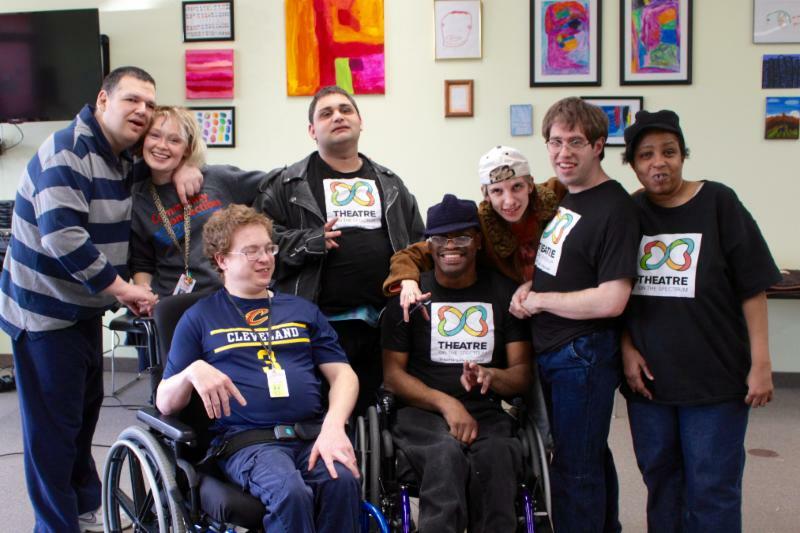 Theatre has become John's community, a place where his talents shine and he can connect with other talented actors. Congratulations, John on all your accomplishments! 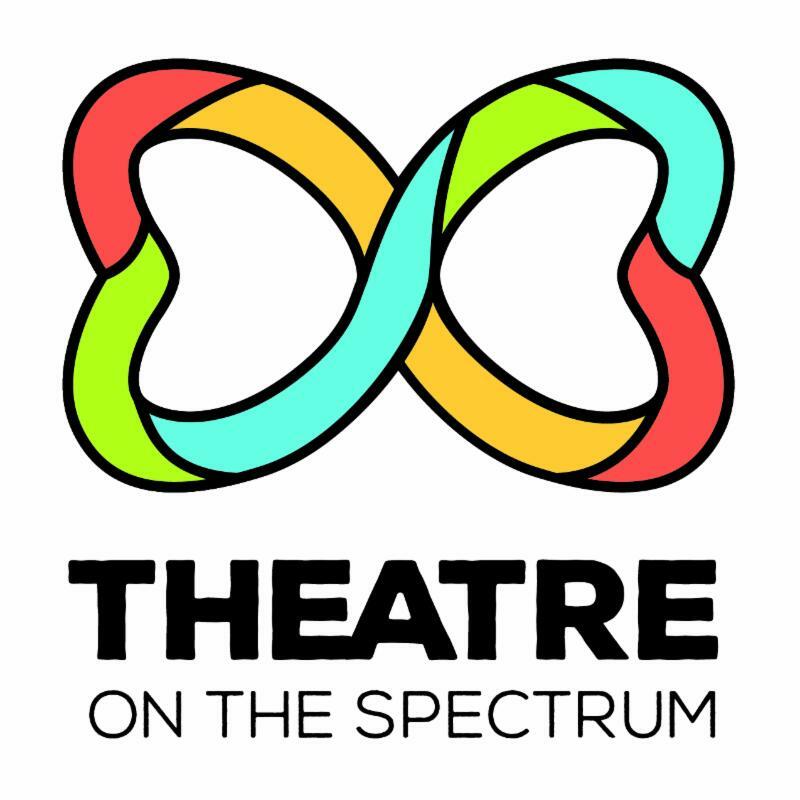 Theatre on the Spectrum is CADA's performance wing. Our youth company rehearses on Saturdays. 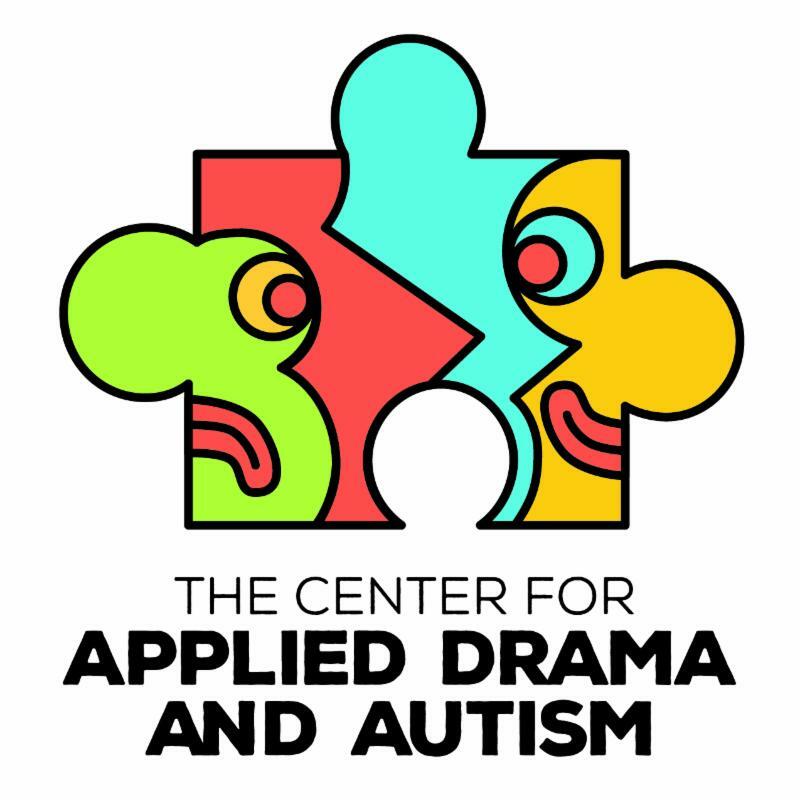 The adult company operates Monday through Friday from 10:30 am - 3:30 pm as a day theatre program for people on the spectrum of abilities, in collaboration with Ardmore, Inc.